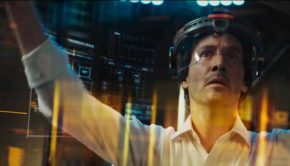 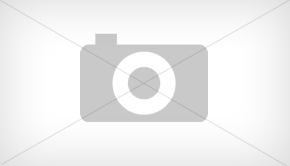 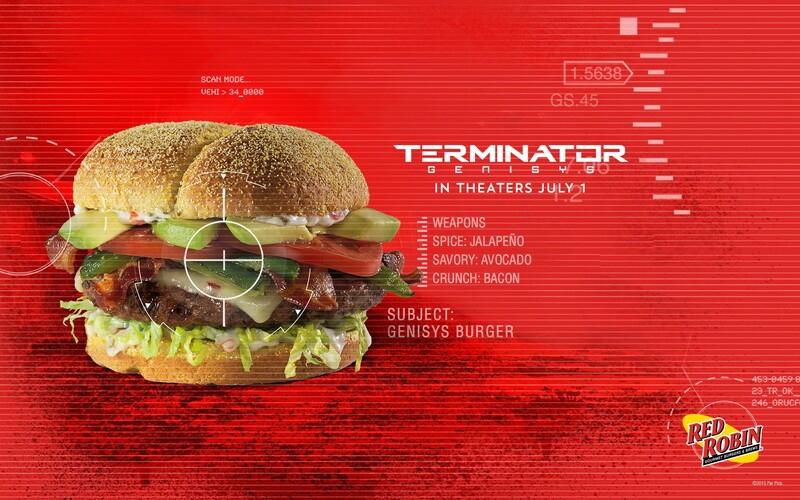 Check out the ‘Genisys’ Burger from Red Robin restaurant chain. 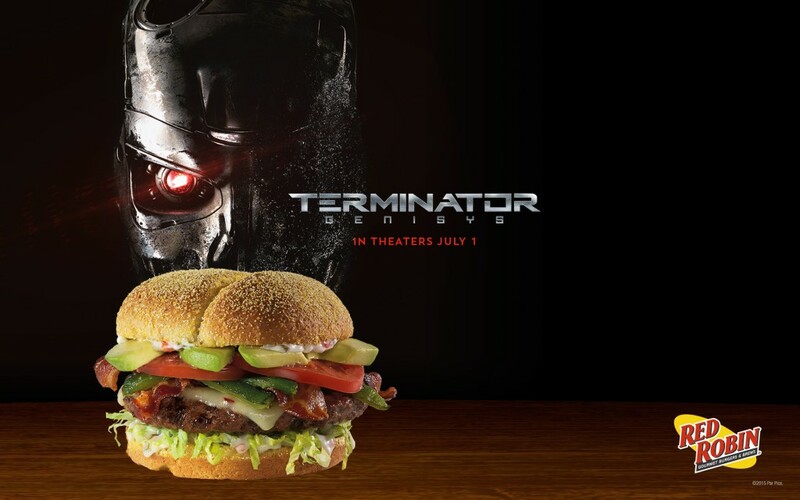 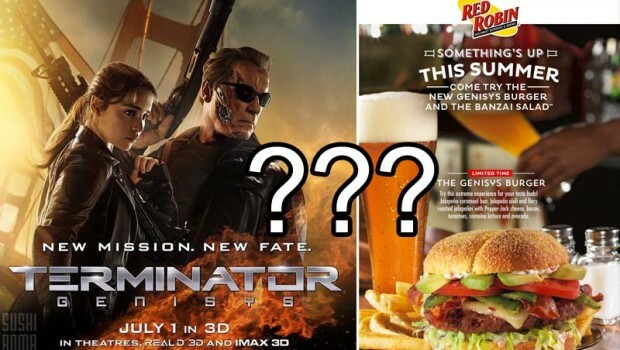 And YES, it is a Terminator Genisys promotional burger available for a Limited Time ONLY! 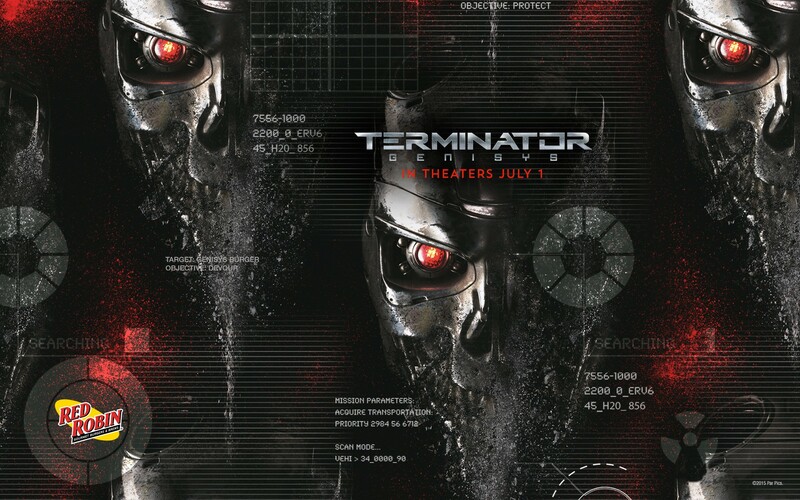 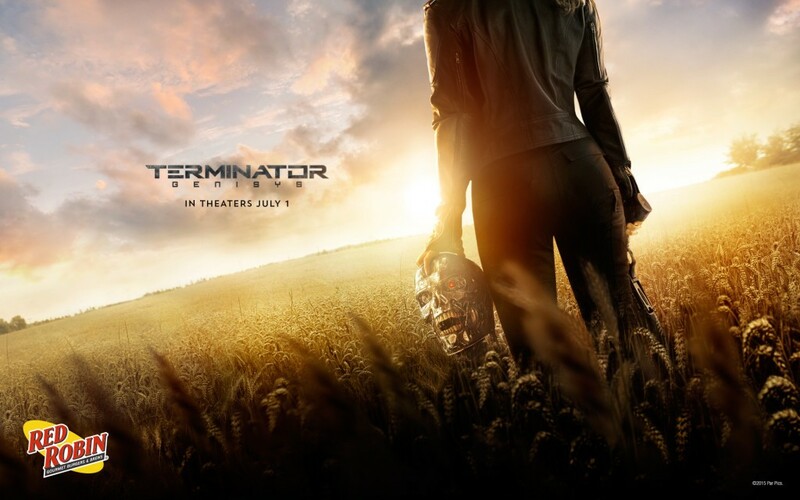 Terminator Genisys hits theaters July 1, 2015.